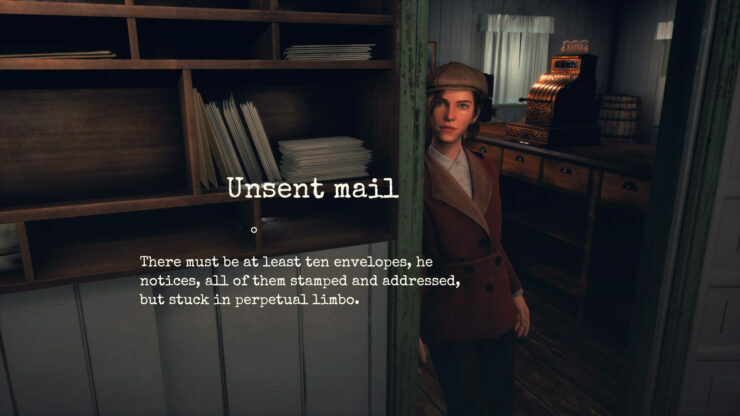 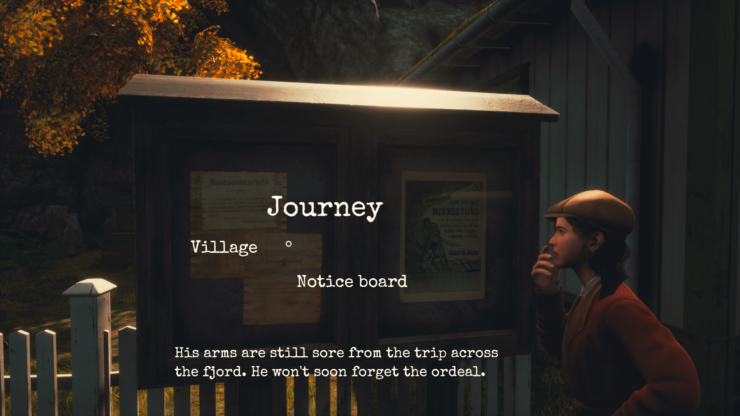 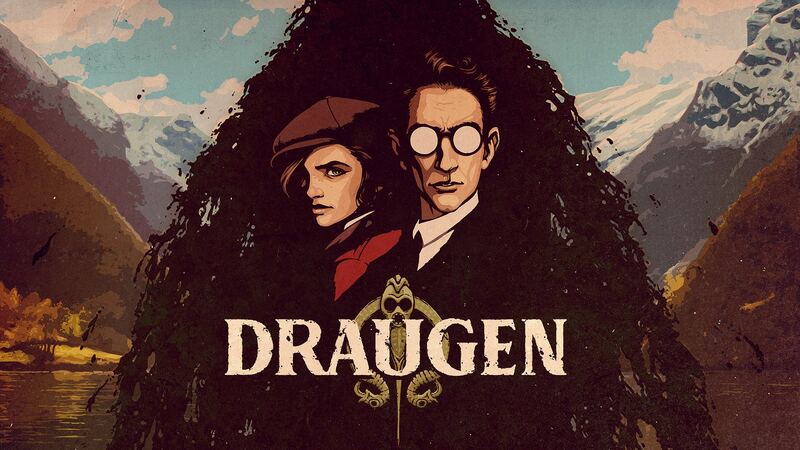 Red Thread Games (the Norwegian studio behind Dreamfall Chapters, founded by former Funcom Game Designer and Writer Ragnar Tørnquist) announced the release date of Draugen, their first-person mystery game due for release next month on PC (Steam and GOG). 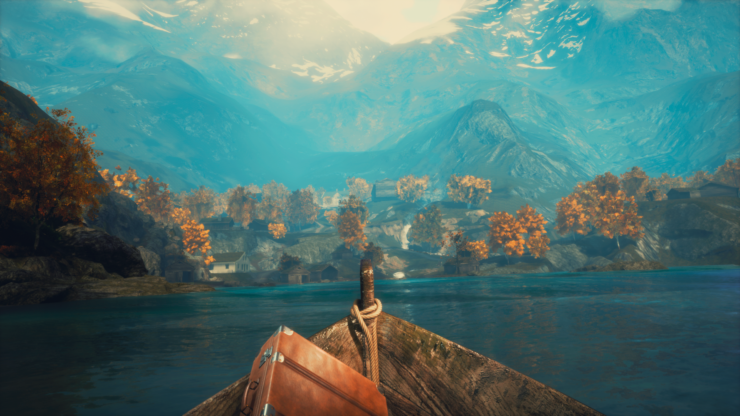 The game is also due for release on consoles at a later date. 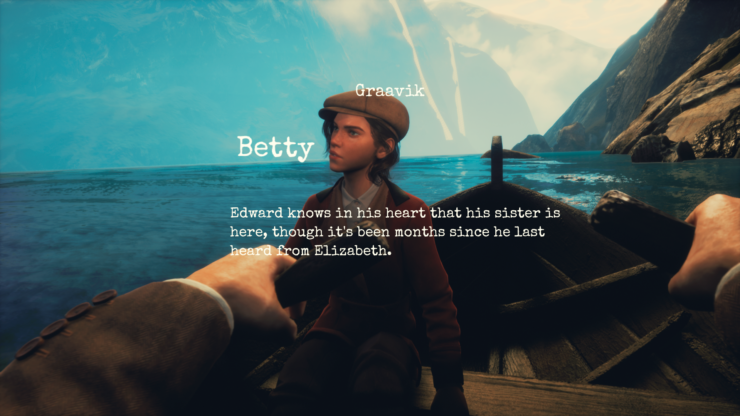 Originally announced over five years ago, Draugen today got a new story trailer and a set of new screenshots.